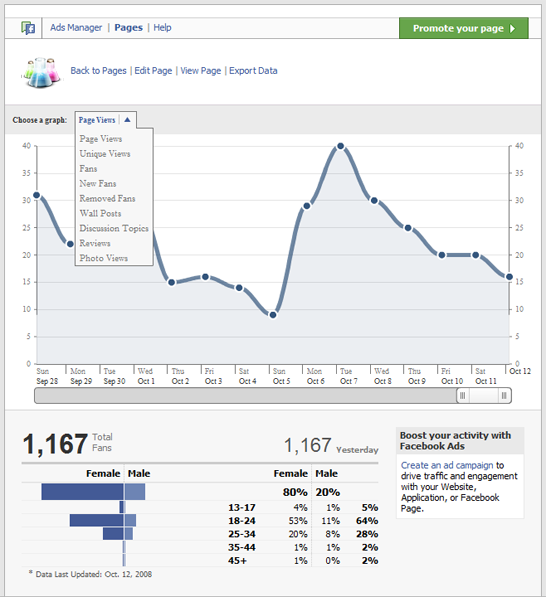 Facebook’s Open Graph should not need any introduction to Facebook marketers. Integrating it with your website does not have to be challenging. If you know a tad bit about coding, you can add the appropriate code snippet to your site. The Social Graph Protocol makes the process even easier. It enables the Facebook Open Graph on your site and lets you handle multimedia content easier. 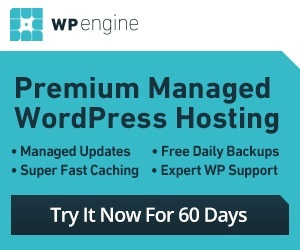 The plugin is simple to use. It has everything you need to add the right information about your content to your site. You can handle video, audio, and location data easily. Just define the appropriate attributes for your content, and you are set. 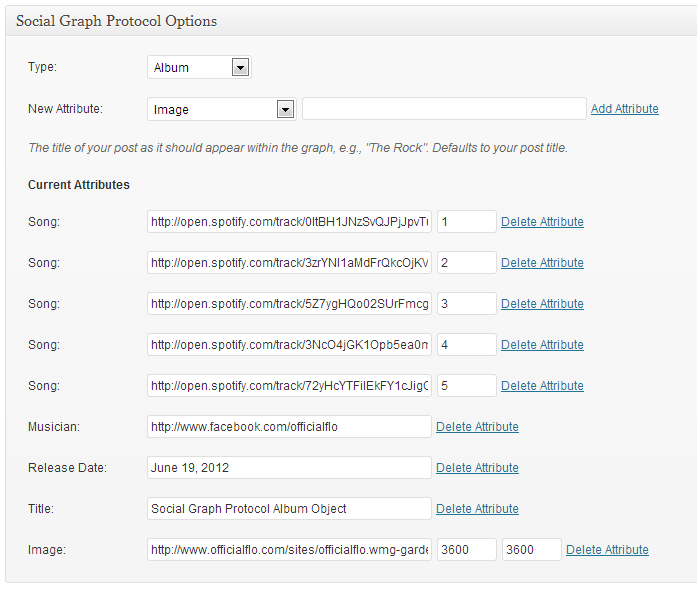 The Social Graph Protocol also adds Facebook insights data to your website and shows you how to do it. Social Graph Protocol is perfect for those of you who rely on Facebook to generate traffic for your website. It makes your content more Facebook friendly and reduces the amount of work you have to do to get it done.